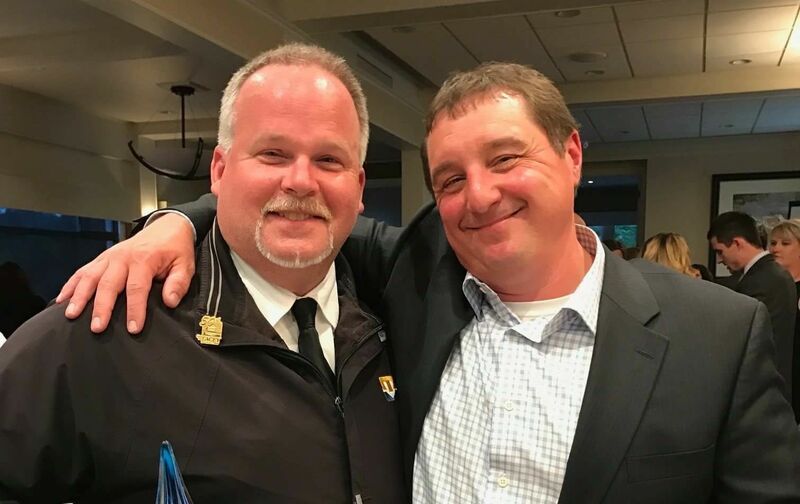 Martin McElliott (left) and Dan Jones (right) celebrate the Small Business of the Year award at the annual Thurston Economic Development Council ceremony. On Friday, May 19, 2017, the Thurston Economic Development Council announced NorthAmericaTalk as the winner of the 32nd annual Small Business of the Year award. NorthAmericaTalk operates five community social networks operating in Western Washington. 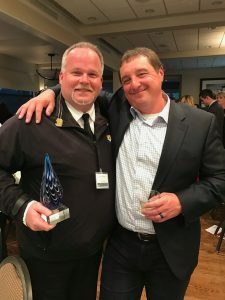 “We chose to launch and run our business in Olympia because of the natural beauty, access to quality team members, and a place suitable for raising a family,” added Jones. “Our economies of scale have enabled us to grow strategically,” said Martin McElliott, VP of Sales.